There’s not much in the 1992 basketball-based comedy movie White Men Can’t Jump which relates to business and executive coaching, but there’s one classic line from it which occasionally comes to mind. Wesley Snipes’ character Sidney Deane is in a car heading through town when his friend Billy Hoyle, played by Woody Harrelson, puts a tape into the stereo. The song is Purple Haze, by Jimi Hendrix. The pair get into an argument, based on Deane’s belief that Hendrix was a black artist making music for black people and that white people just don’t get it. Deane’s argument is quickly deconstructed to comic effect when he is informed that the band’s rhythm section (with bassist Noel Redding and drummer Mitch Mitchell) were both in fact white. But despite his flawed basis he makes an interesting point, and it’s one which relates to good listening in coaching. To listen properly, you need to be able to relate to the speaker (the guitarist in this example). Very often conversations are two individuals expressing their own thoughts without truly appreciating what the other person is saying and where they are coming from. What barriers stand in the way of good listening? There are many barriers to good listening and as a coach it is essential that you minimise the risk of these interfering with your ability to listen. Some of these are external and easy to recognise, however the majority of barriers are you the coach getting in the way of yourself! Coaches need to recognise their own state of mind and their own values, beliefs and presumptions to make sure they do not interfere with their ability to listen. It begins with the environment that you create as a coach, not only in the physical nature of the room you’re in, which should be free from distractions, but also in the feeling you create about yourself with the coachee. If your mind is elsewhere, the coachee will soon realise it isn’t with them, which can hamper their openness. Don’t think or talk about yourself! Avoid being distracted by your internal dialogue and resist the temptation to bring the conversation back to your own experiences. It’s not about you as the coach, it’s about developing the coachee’s own self-awareness. It’s really important to let the coachee open up and not interrupt their flow with your own perspectives. Don’t be afraid of silence, allow the thinking time. You don’t need to stamp your authority on the proceedings, as ultimately it’s about letting the coachee develop their own solutions to their problems, with you guiding them towards that point. And don’t let your assumptions or presumptions get in the way of objective understanding of the coachee. Leadership can come in many different forms and relevant experience can come from surprising places if you let the coachee open up about what they have done before. Withhold judgement because if you pay close attention to everything they say, they might come up with something which blows your preconceptions out of the water. The surest way to find out what people are thinking and feeling, what their values are and how they are likely to react or behave, is to ask them – and then listen well to their answers. 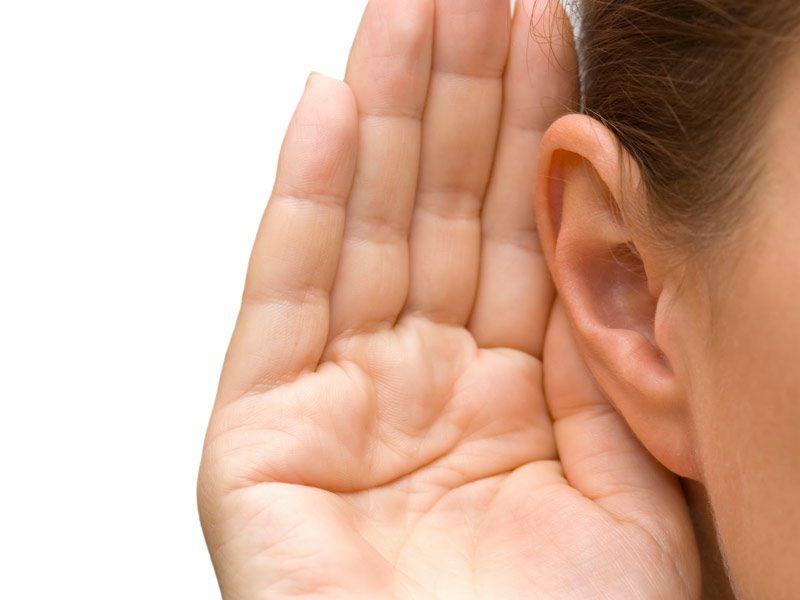 Surprisingly few people are good at listening adequately, let alone listening well. Few people are “lucky” or good enough to get the description of being “good listeners” by the people they manage or work with. The two main purposes of listening are to understand the person you are coaching and to understand their reality. Or to be even more accurate to help them understand themselves and their reality. The key foundation of a good listener is the intention to be so. If you really want to find out more about the person, then they will generally let you do so. Good listening will make the coachee feel valued. So switch off your phone, get rid of any potential distractions and make sure that you are fully there with the coachee. Be curious, interested and inquisitive. Have an open mind, try to understand them and their perspective – and enjoy it. You’ll be listening, and you’ll be genuinely hearing them too.